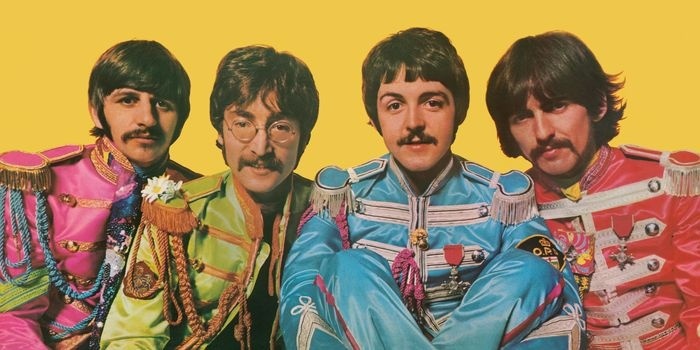 Big celebrations are planned to mark the 50th anniversary of the Beatles’ Sgt Peppers Lonely Hearts Club Band album. One week before its official release, the 50th anniversary edition box set of the Beatles "Sgt. Pepper” already ranks at number 5 on amazon. It's been there more or less every day for the last month. Capitol Records doesn't release pre-order figures, but at this rate, the box set could be the number 1 album the week it goes on sale. 1st June 1967 was the release date of one of the biggest concept albums of the 1960's - Sgt. Pepper's Lonely Hearts Club Band by The Beatles. To coincide with the 2017 release of a suite of lavishly presented ‘Sgt. Pepper’ Anniversary Edition packages by The Beatles; Gold FM will be playing a special 1 hour programme to celebrate the 50th anniversary of the album's release at 7 pm on June 01. Produced and presented by US radio host and Beatles fan Archer, the 1 hour radio special is a behind the scenes journey through the recording sessions for the Sgt. Pepper album, with insights from The Beatles themselves, along with the album's engineer and its producer, the late Sir George Martin, as well as some other guests who were there at the time and got a sneak peak at what The Beatles were up to in 1966/1967, while they were putting this masterpiece album together. The show contains original mono mixes and well as new stereo mixes of some songs for the special 2017 album package. Gold FM will repeat the Sgt Peppers special show at Queen’s Birthday Weekend. We’ll let you know when.